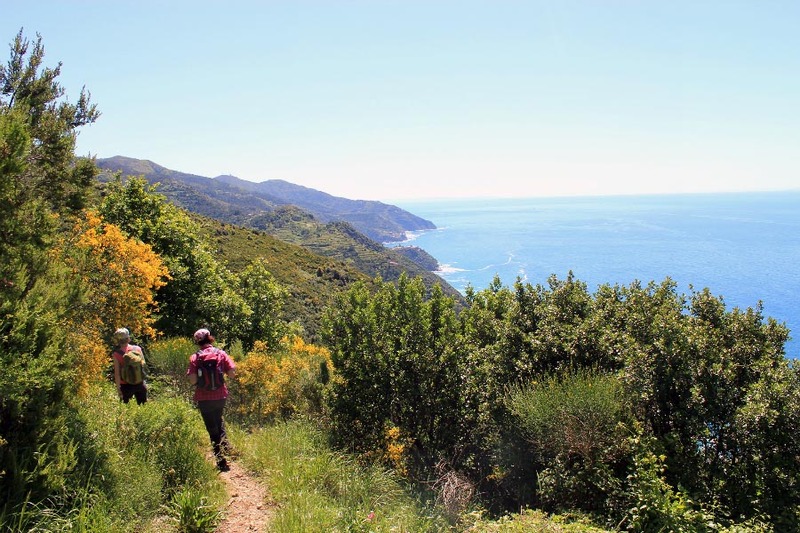 Hiking in the Cinque Terre and in the park of Portofino will plunge you into a sensorial experience. Glittering and sharp quality of the light, turquoise and emerald green hues of the Mediterranea Sea, the intense scent of the aromatic plants, pastel colours of the houses. These are the exceptional qualities, which, like the palette of an artist, paint the Italian Riviera. The coastline of Liguria, between the Cinque Terre and Portovenere, in 1997 was enlisted in as a UNESCO World Heritage Site as a landscape of great scenic and cultural value. The Park of Portofino is a spectacular and unique environment, an exemplary demonstration of perfect fusion between natural environment and human activity. 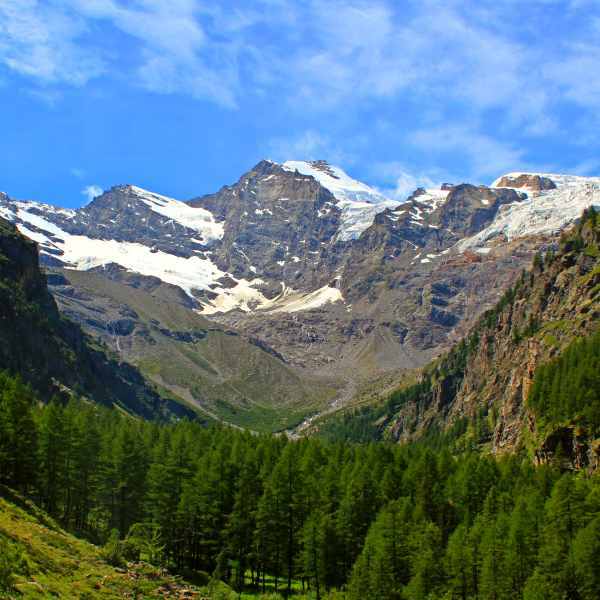 These astoundingly beautiful territories must be explored on foot, on paths that seem suspended between the earth and the sky, slowly, and paying attention to the details. One cannot help but be moved and overwhelmed by the landscape, from any angle of observation. Here you can feel the century-old symbiosis between man and the land, which pervades the region, evidenced by the obvious details: the “cian” or steep, terraced vineyards clinging to the rocky sea cliffs; the olive groves further up in the hills; the colourful houses clustered in the tight coves, the manicured plots of lands high up, above the cliffs. 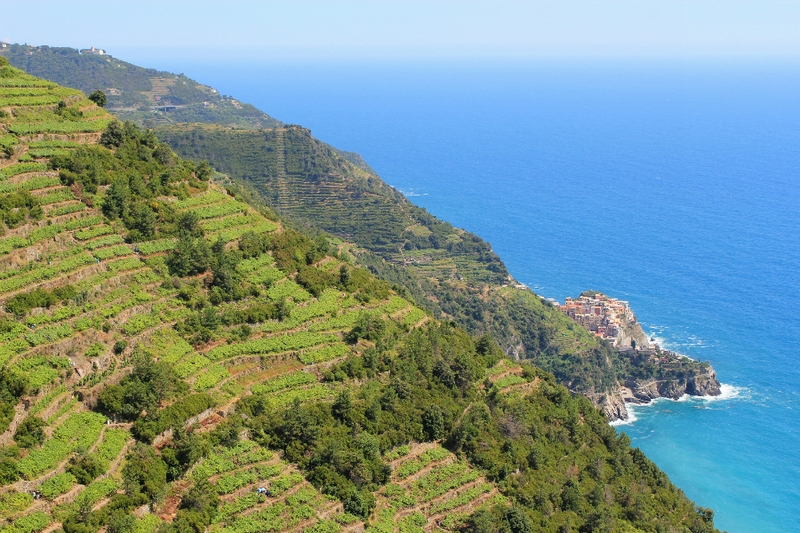 Our first base is Levanto, just outside the boundary of the Cinque Terre. The most interesting example of mercantile port of the middle ages in the area, Levanto’s historical centre has maintained its authenticity, with exquisite masonry work and elegant details, which still stand in testimony of a rich past. 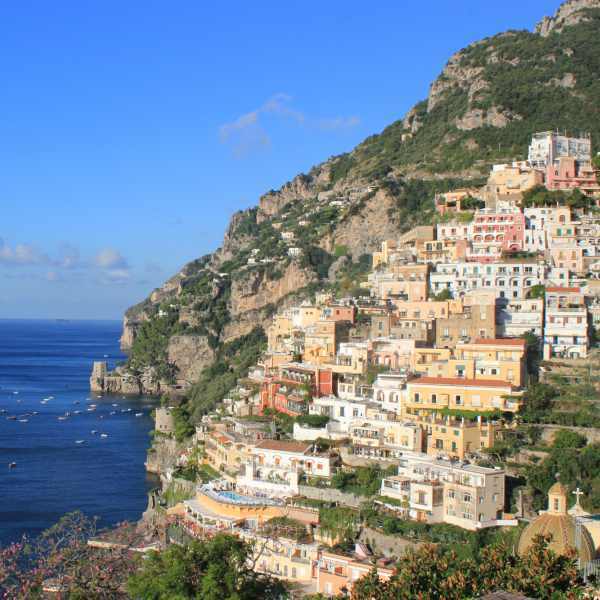 From Levanto, we set out on day hikes along panoramic paths, removed from the hub-hub of tourism that nowadays marks the rhythm of the Cinque Terre. 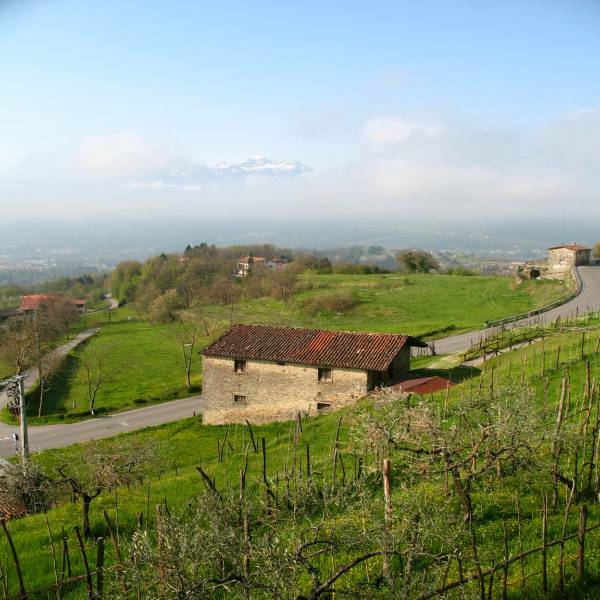 The views are breath taking, while we make our way through terraced vineyards and olive groves. We hike past sanctuaries, perched at higher elevations, which have maintained a spiritual atmosphere, and are open balconies above the sea. 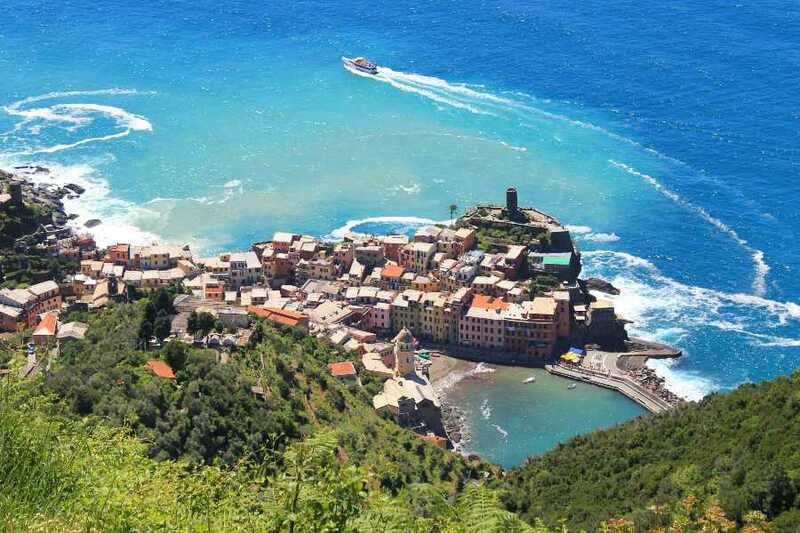 Leaving the frenetic energy of Monterosso, Vernazza, Corniglia, Manarola and Rio Maggiore we make our way to the most enchanting town of Portovenere, at the tip of the UNESCO World Heritage site territory. 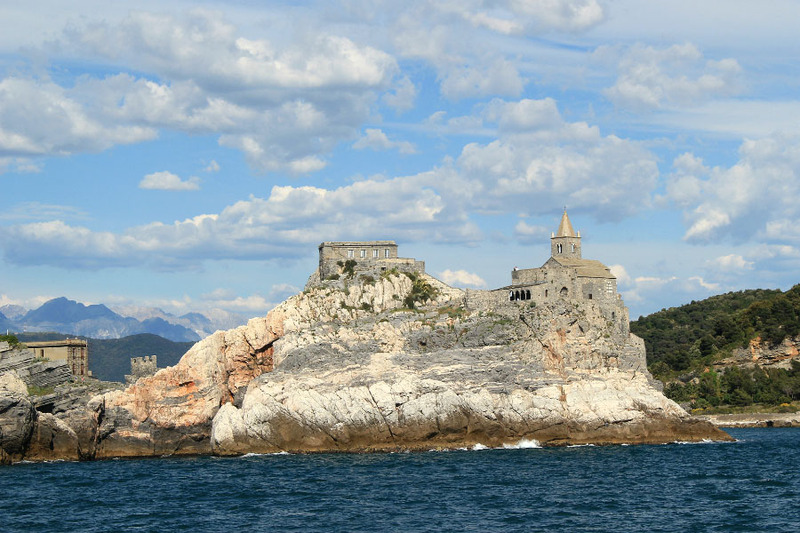 Portovenere was an important commercial and cultural centre dating back to the Roman times. 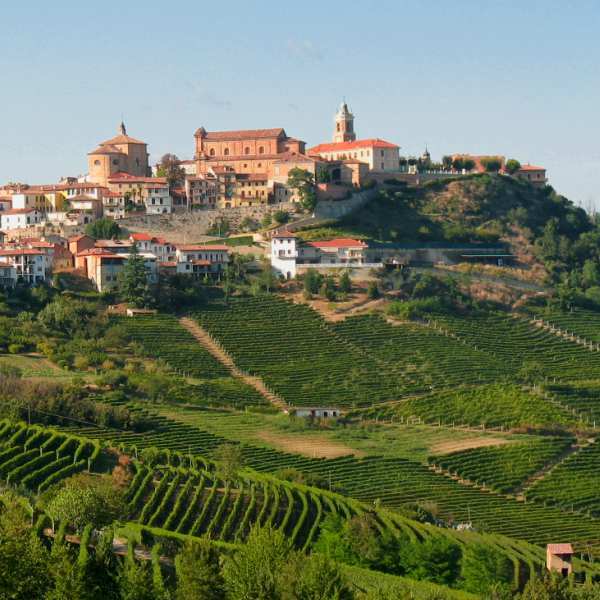 Its colourful narrow houses, hugged together along the coastline, are dominated by the Doria Castle, a historical site with traces of its medieval predecessor. 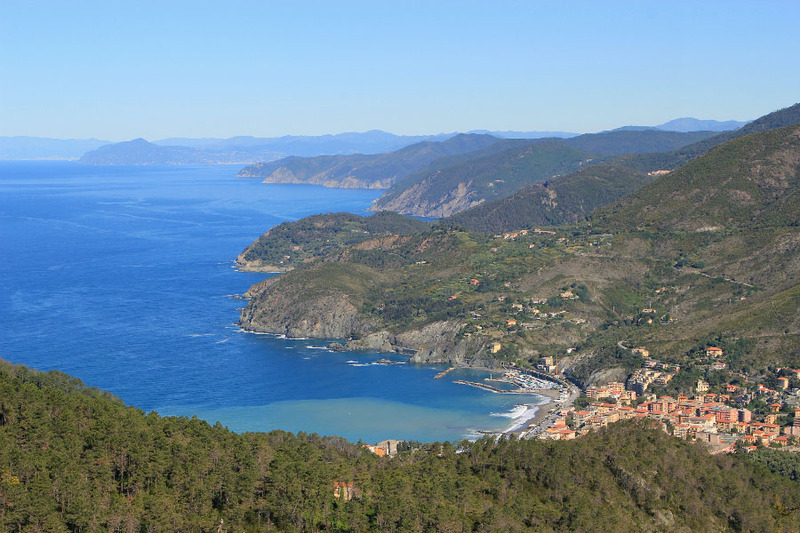 On a clear day, a hike above Sestri Levante provides rewarding views spanning from the Tuscan archipelago to Corsica and France. Once a quiet fishing village, Sestri Levante has ancient origins. It is an enthralling place, sitting on a splendid position on a peninsula, right between the Bay of Silence and the Bay of Fairy Tales, named in honour of the famous Danish author Hans Christian Andersen. 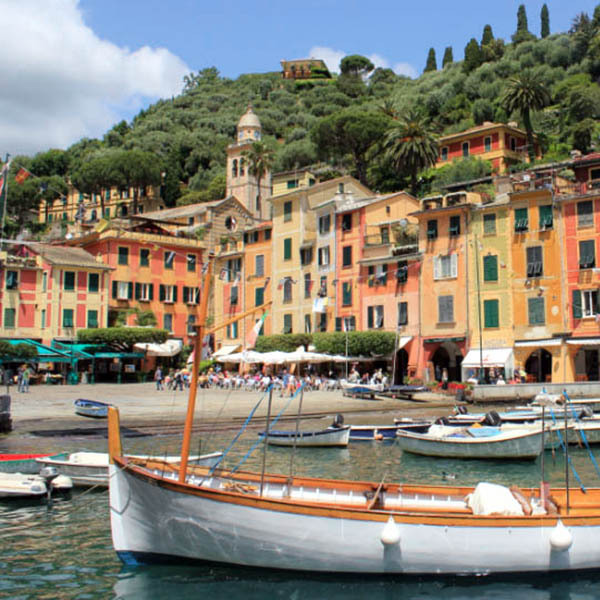 Our next base is Camogli, one of the most captivating and characteristic seafaring villages on the Italian Riviera. Its narrow, tall and colourful buildings beckon the visitor like a stage set. Camogli is the jumping-off point for our escapades in the Park of Portofino, a promontory jotting out into the Mediterranean and a unique area, untouched by modern development. 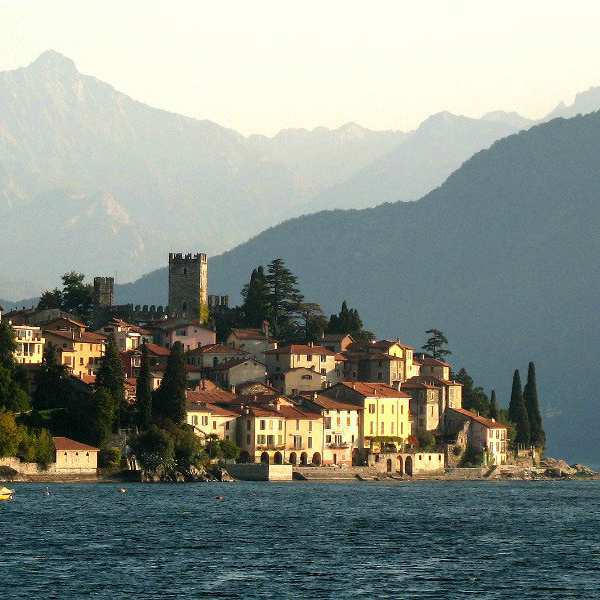 Small hamlets and villages are nestled in the natural landscape, hidden by the vegetation. 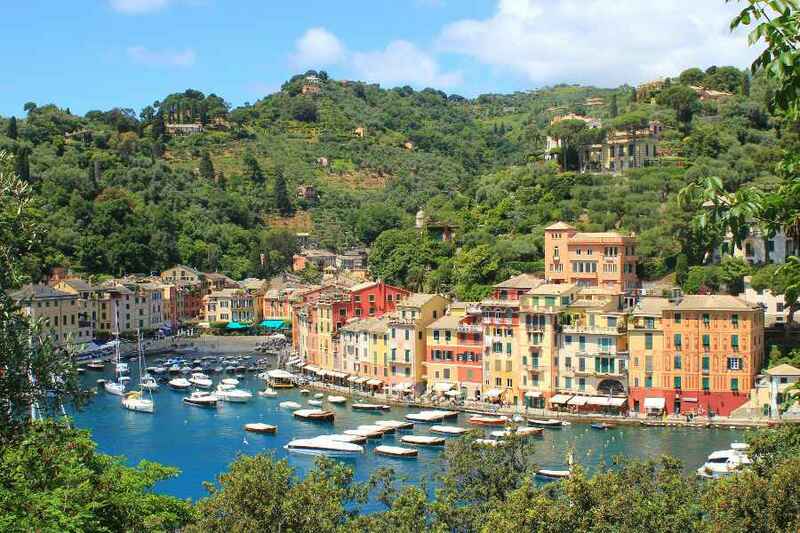 Such is the famous small town of Portofino, bustling with yacht and tourist, or the beautiful abbey of San Fruttuoso, reachable only on foot or by boat. The tour can end in Camogli or in Genoa. If you have some extra time, we highly recommend adding a couple of days in the fascinating city of Genoa. Its historical centre is an eclectic cauldron of styles, history, and architecture. The elegant palaces, called Palazzi dei Rolli, date back to the 16th and 17th century, when the Republic of Genoa was at the height of its financial and seafaring power.